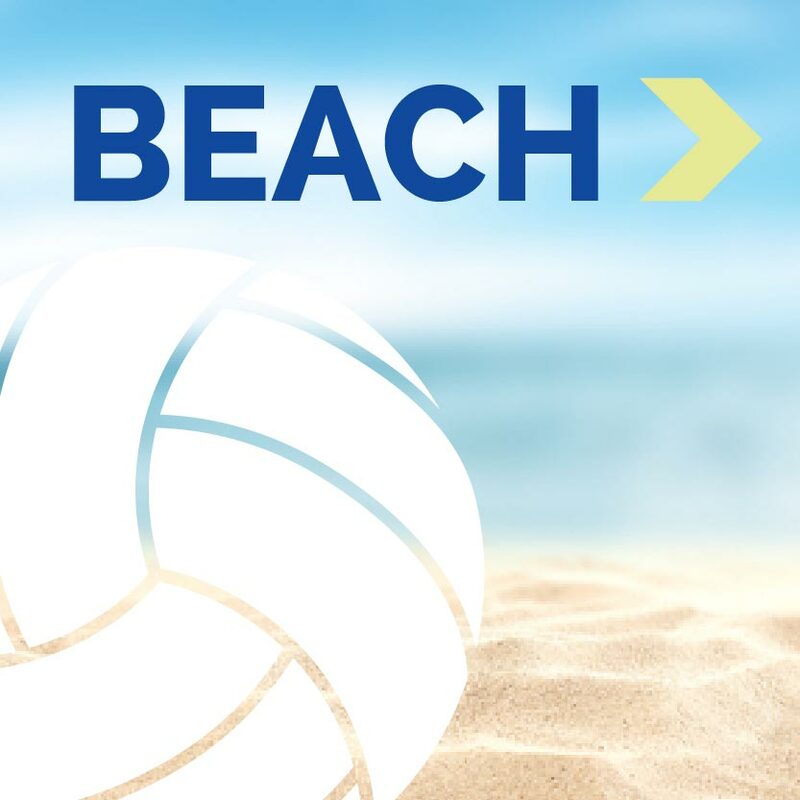 Come experience our 4 beach volleyball courts, centrally located in the beautiful foothills of Colorado, just 15-minutes from Evergreen, Conifer, and West Littleton We run a juniors club, adult tournaments, leagues and more! 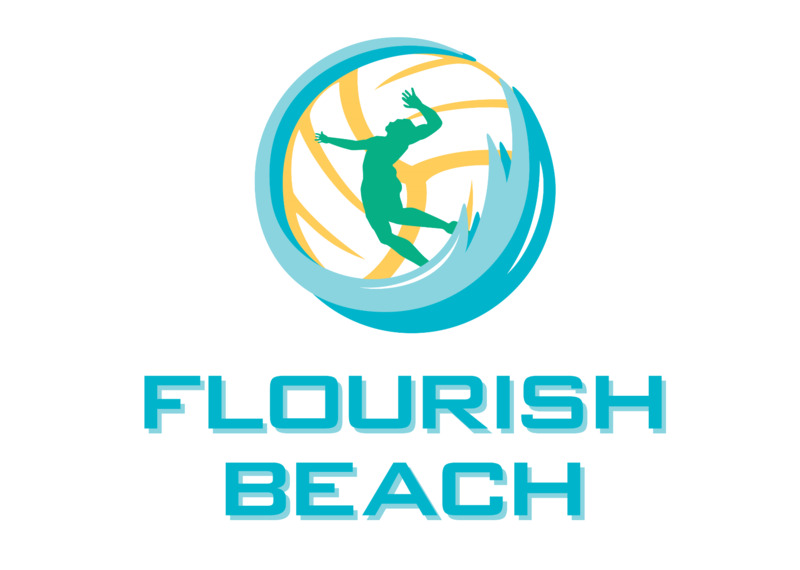 Grab your partner, and come get your early season reps in at Flourish Beach! The fast-paced new “King of the Court” format gives your team the opportunity to put your side-out skills to the test, and a chance to be crowned the KING or QUEEN of the Court. 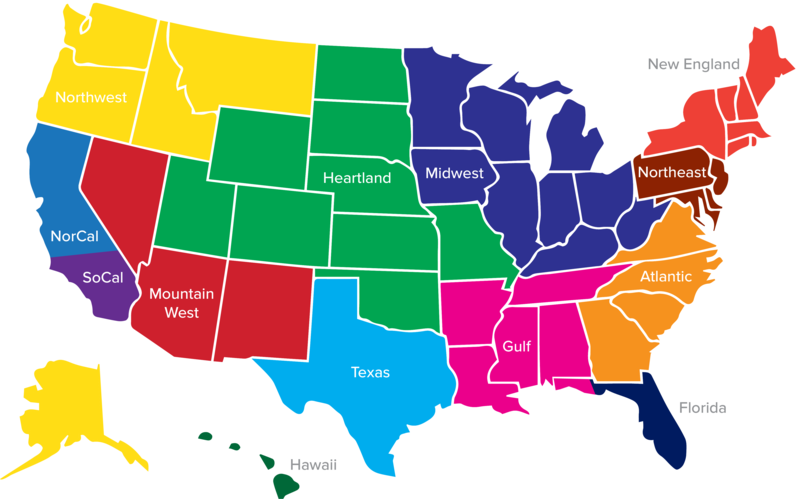 With 3-rounds of side-out play guaranteed per team, and registration only $55 A/B Divisions (Saturday 5/18) and $75 Open Divisions (Sunday 5/19), what have you got to lose? From Denver, take 285 West towards Fairplay. About 3 miles after the 470 interchange, turn right onto Parmalee Gulch Road towards Indian Hills for about 7 minutes. Flourish Beach is located at 4471 Parmalee Gulch Rd, in the heart of Indian Hills, across from the Fire Department.